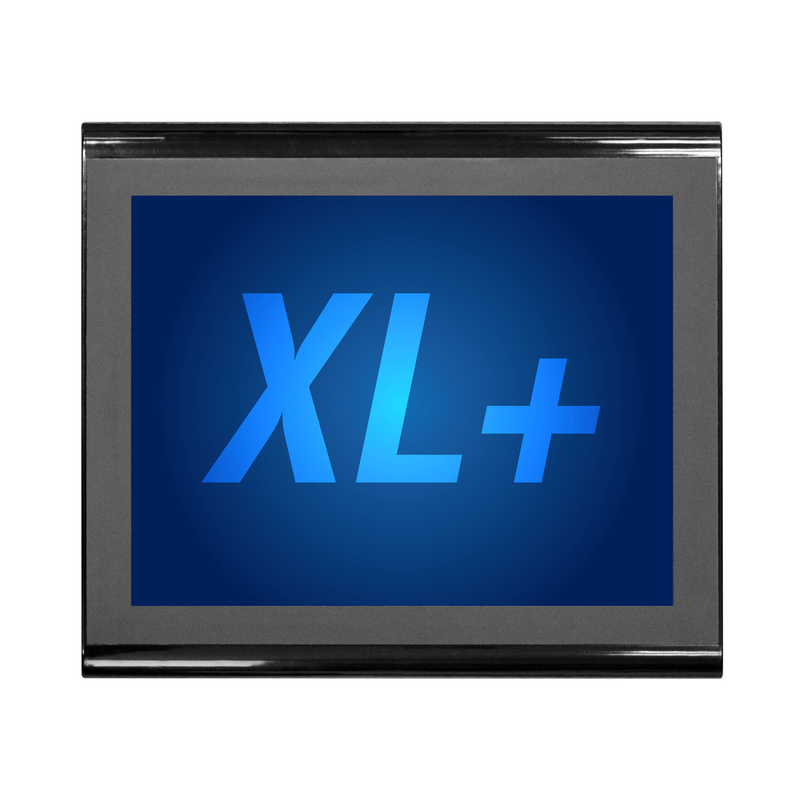 All XL7 units feature a built-in logic engine, operator interface, networking and I/O. The XL4 sets the standard for functionality and performance. 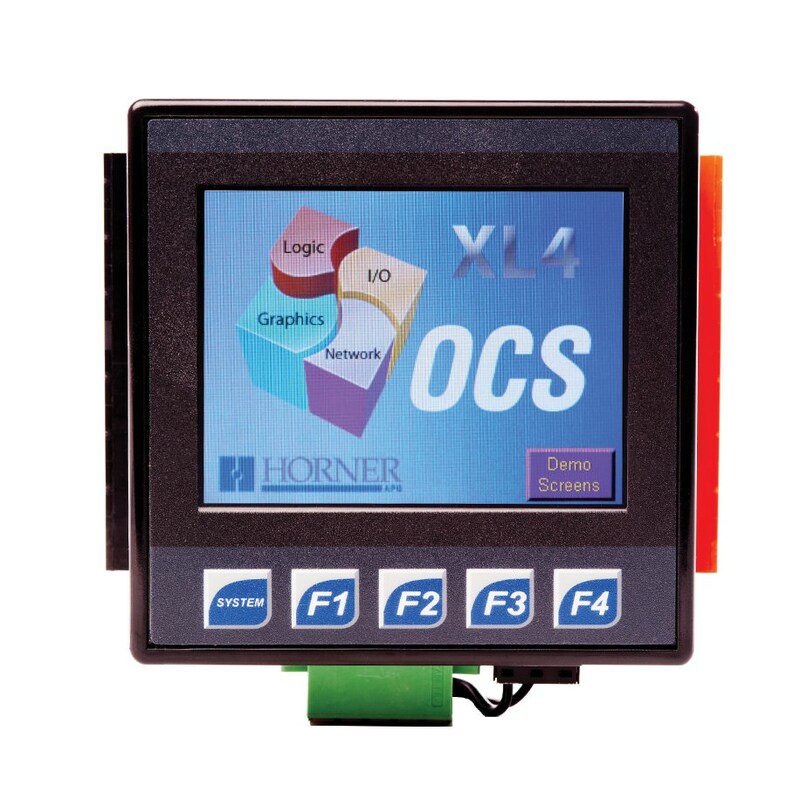 The 15″ XL+ OCS is a high-performance all-in-one controller. Instrumentation for monitoring, control and protection of rotating equipment. Dynalco products are built to last. Dynalco products serve the marine, pipeline, oil & gas production, oil refining, petrochemical industries. 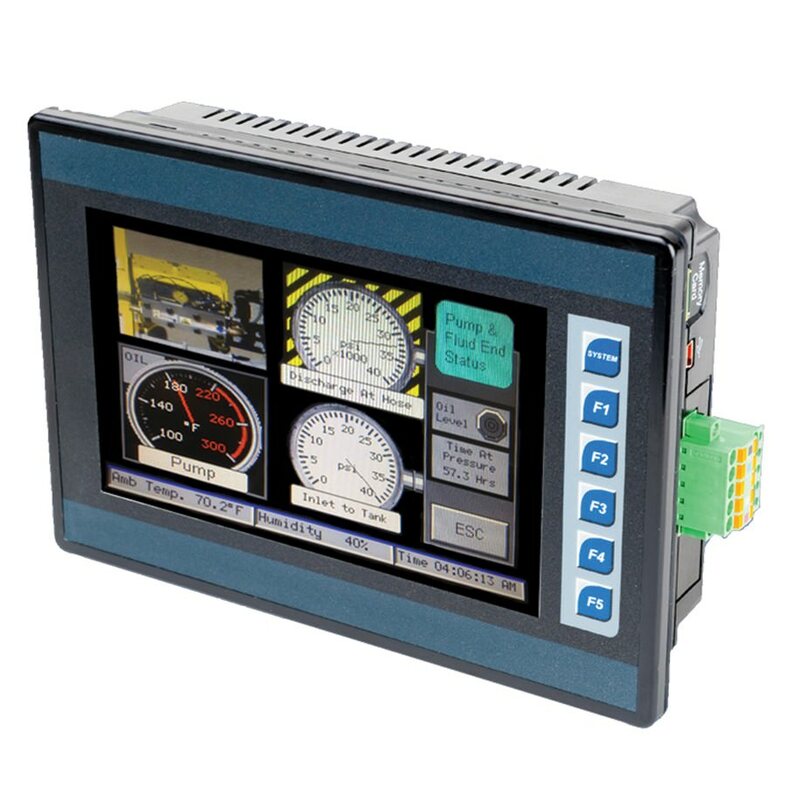 Governor Control Systems, Inc. offers a full range of Dynalco tachometers, hourmeters, speed switches, temperature indicators, solid-state digital meters, and scanners. Most are ABS, UL, CSA and CENELEC approved for use in hazardous and marine environments. 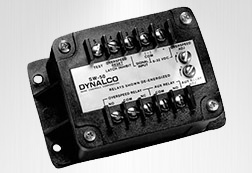 Dynalco speed switches and Dynalco transmitters are reliable, rugged products and come in a variety of configurations. 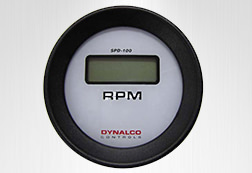 These tachometers and meters are digital, weather and vibration resistant. 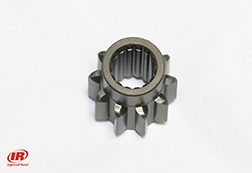 Designed for steam turbines, turbochargers, and other high speed applications. Dynalco magnetic pickups are the most rugged and reliable sensors available – built to handle the harshest industrial applications. This magnetic pickup features a zener-limited output making it essentially safe and CSA approved. Most CSA-certified pickups retain that approval only when used as part of a specific certified system or assembly. UL, CENELEC, and some CSA approved pickups may be used with any instrumentation. This Sensor is a standard magnetic pickup has high sensitivity which makes it good for mid-speed, large gear applications. 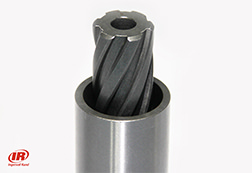 Provide speed and frequency measurements without large split gears, slotted shafts, holes drilled in flywheels, or other clumsy make-do arrangements, even on a smooth shaft or wheel. Saves time and expense. The Dynalco M131 Magnetic Pickup/Speed Sensor is a standard magnetic pickup with standard sensitivity long reach of 4.000-inches and has 5/8-18 thread. 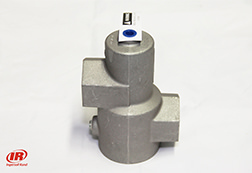 This high quality speed sensor also has a temperature range of -65 to 222°F. The Dynalco M202 Magnetic Pickup/Speed Sensor has a low output making it essentially safe to use in very dangerous environment.This CSA approved magnetic pickup features a standard reach of 1.125 inches and 5/8-18 thread. It also comes in high quality stainless steel housing. The Dynalco M104 Magnetic Pickup/Speed Sensor is a magnetic pickup that features an explosion proof housing making it ideal for dangerous environments. 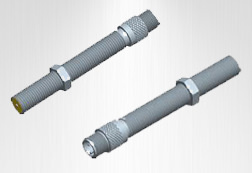 This high quality speed sensor has a medium reach of 1.875-inches and comes with 5/8-18 thread. It is also includes leads and has UL/CSA approved for standard temperature. © Copyright 20165 Governor Control Systems, Inc.. All Rights Reserved.